UK Debt Collect Ltd offer you a Paralegal - who will help assist you and work on your behalf, keeping you in control of the costs. A Paralegal cannot give direct legal advice or attend court on your behalf as a Solicitor would. Though our Paralegal Collections Agent cannot attend court to fight your case, we can do all of the prior work! Our Paralegal Clerks write up the details of a case or a debt, they correspond with Debtor Solicitors, Citizens Advice Bureau or the correspondence to and from the Local County Courts. Our Paralegals are highly skilled and ensure they follow your direction and writing up details of the case for Court Proceedings. 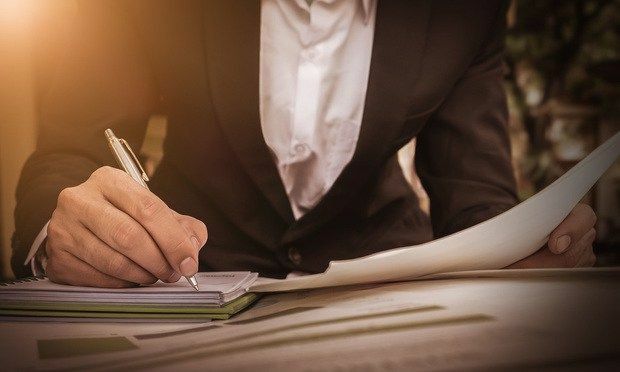 When writing the Claim Forms, all exhibits and details of a case must are clear and to the point to ensure you are successful in a court hearing.